I’m all about lists. I have lists for my lists. I have planners and calendars and notebooks and all sorts of notes everywhere either handwritten or on the computer. Sound familiar? A good blog checklist is a really important asset when it comes to blogging. With the many steps that go into the creation of an awesome blog post, it’s definitely easy to overlook some things. 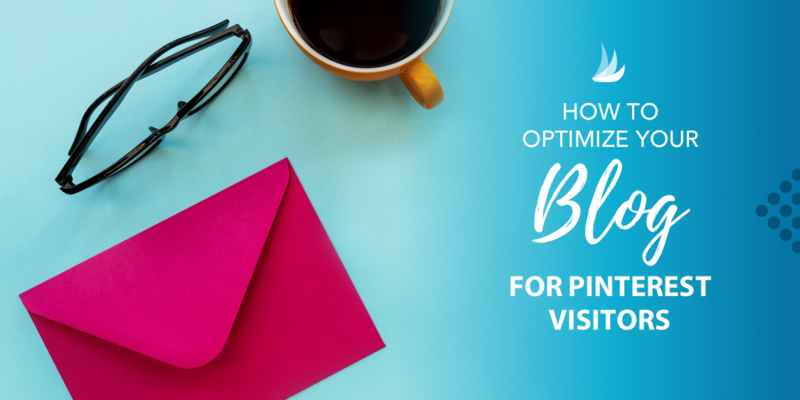 We may take it for granted but a blog checklist, especially when you’re first starting out, can keep your work running smoothly and ensure that you stay productive and organized in your efforts. 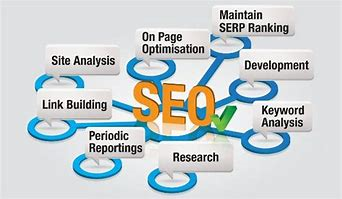 Consistency with each published post will show a standard of excellence that will get you the best possible rankings with the search engines. We all have our off days, especially when you’re operating as a solopreneur but the more we can stay consistent with building quality content and maintaining that high standard that your readers come to expect the better the outcome. Once you have several posts published on your blog it’s a good idea to revisit your older posts and “repurpose” them. You can add or subtract content, update and revise to improve or rewrite them in order to get a better ranking with the search engines. Google, Bing, Yahoo and the rest, want to rank our websites and all of our posts but they have some requirements that must be met in order for them to accept and give your content the best rankings possible. Be patient and keep doing the things that get results. You can tell what works and what doesn’t by looking at your analytics on Google and on Pinterest or whatever social network analytics you use. Keep expanding your efforts and you’re sure to see improvement! It’s tough but try to be patient! It may seem like a lot to do in the beginning, but once you get into the habit it gets much easier and quicker. And when you put so much into your writing, it makes sense to give it the best shot you can for it to rank the highest on Google, get the most social shares and build up your list. The goal is to become more streamlined in your efforts so you can work smarter but not harder. What is your topic idea for your blog post? Serps Keyword Rank Checker – simply type in your selected keyword into the search bar and see the results. Notice the competitors on the first page. If there are a lot of known competitors on the first page it might be wise to choose another keyword with less competition. Now that you’ve settled on a topic idea for your article and have done your keyword research you are now ready to do your research. Start by viewing the competitor’s articles and notice ways that you can improve or get content ideas for your post. Then you can find other sources for content ideas by doing online searches. Pinterest is wonderful for generating ideas! See what topics are missing in your particular niche market. What hasn’t been covered that needs to be? Staying inspired is an art in itself! A catchy title is vital to getting people to read your post! It’s probably the most important thing actually. Headline hacks by Jon Morrow is a great post to read. This is your ticket to grabbing more traffic to your post and more subscribers. Here’s an example of a blah title, “How to Make Money Blogging”. Booring! How about, “How I made $5,000 As A New Blogger”. Now which one would you be more apt to click on? The second title raises curiosity, interest and speaks directly to your targeted audience. There are free tools like the Advanced Marketing Institute Headline Analyzyer or CoSchedule’s Headline Analyzer to help you as well. I also highly recommend Copyblogger. They are an incredible resource for copywriting hacks and ideas. This is key. It’s what readers want. It’s why they’re reading your post to being with. What pain can you solve that your readers would appreciate? Take a poll or survey from your target audience and listen to them. That’s the very best way to really find out what to write about next. Listen and you will get your answers. Outline your post. Make drafts, edits and add in any relevant affiliate links you think would blend nicely with this particular post. Make sure your post is highly readable. People are short on time and they will simply scan the post to see if it contains the information they are seeking. Use bullet points and subheadings. Yoast (SEO plugin) and Google Webmaster both recommend using H2 for subheadings and H3 for sub-subheadings. Use Tags – Tags are keywords that reveal points in your articles. They’re are the words readers use to find information on your blog so it’s quite important that they’re included. SEO ready Images – Use a good quality featured image at the start of the post and other images or charts here and there to help break up the text. Fill in the Image Attachment Details – Don’t forget to use the keyword in the Title and Alt text boxes. You can add a link to another page, an offer page, or even an affiliate link if you’re reviewing a product. Choose the image size, thumbnail, medium, or large and one or two descriptive sentences. One thing that can bog down page speed is large images. There are plugins like TinyPNG that will automatically compress or optimize your images. Include Meta Title – This gets shown in the search engine results pages (SERP) and you are allowed about 60 characters for the title. Longer is better. Include Meta Description – This also shows in the serp’s. Use the allotted number of characters, 160, or as many as possible to describe the post. Use your keywords in the description for best results. Include Social Meta Image – This is what shows in the social sharing areas. You can make up your own image(s) or use your featured image for all social media. Embed a Video or a Giph – This is not always necessary but helps the reader absorb more information without having to read. Videos will also keep viewers on your site longer and will generate a better ranking for your website. Call To Action – CTA – What would you like the reader to do next? A call to action can be anything from “Please leave a comment and let us know what you think”, “Sign Up Here”, or “Order your… here.” Be very direct and clear. Don’t use jargon. Proofread – Grammarly makes proofreading a breeze! Hemingway is an app that helps make your writing clear, concise and more readable. It’s best to index your post with Google. Enter into the search bar “fetch as Google” or “Google.com/addurl” and this will bring you to the Search Console. Once there, enter your new post title and click on Submit to Index. Do this each time you complete and publish or repurpose a post. Google+, Facebook, Pinterest, LinkedIn, Twitter, Tumblr, Mix.com and Instagram. It’s fine if you concentrate on only 2 social platforms like Pinterest and Facebook. It really depends what your niche is. 70% of my traffic comes from Pinterest so naturally that’s the platform I concentrate on but if you’re a start up Human Resource Company you’d also want to focus on LinkedIn for traffic. Check your web analytics and see exactly where your traffic is coming from and focus your efforts from there. Tailwind is the automatic scheduler for Pinterest and that’s what I use to automatically post my pins. Check out my post about Tailwind here. It can save you a TON of time and effort! It’s definitely well worth it. You can do a combination of automatic pinning and manual pinning but according to Pinterest they don’t care where it comes from as long as it’s original. 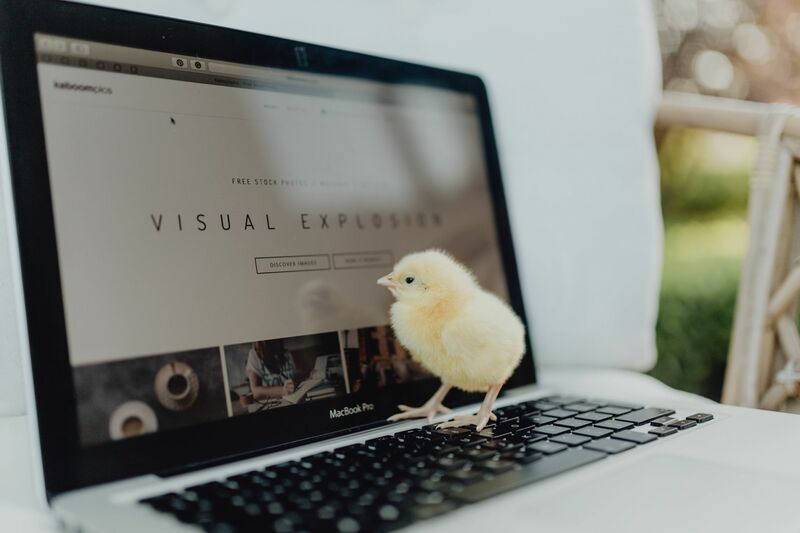 Preview your post, make any necessary tweaks and changes and when ready click on the ‘publish’ button to see your awesome published post on your website. Great job!! Then comes the FUN part! Promote that baby! Email Broadcast – If you have an email list (and the answer should be yes!) let everybody know that you’ve completed a new post that they might like to share with their friends. Use a social share plugin like Social Warfare that makes it easy for your readers to easily share your posts. You can use PDF and print friendly to turn any post into a PDF and easily print it out. Print this post out and keep it close by so you can tick off everything you need to do before and after you publish your posts. 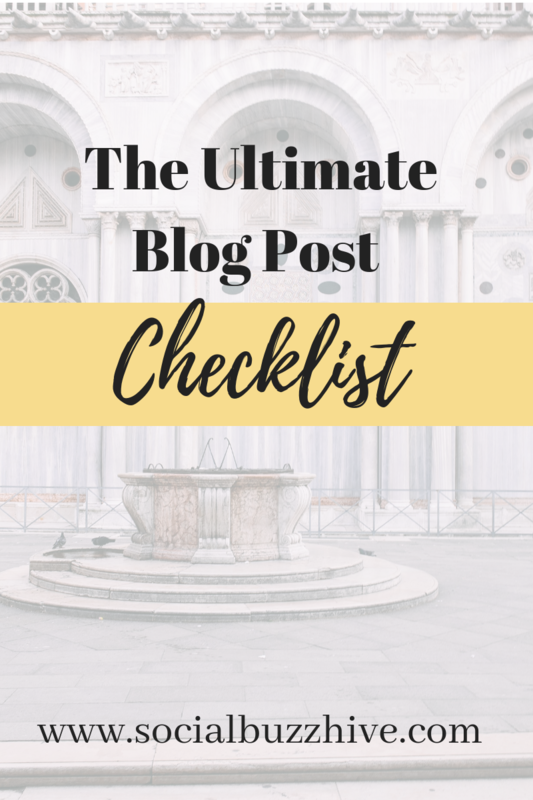 And don’t forget to grab my ultimate checklist opt in which has even MORE exclusive ways to promote your blog posts no matter which niche you’re in!